Tangerine essential oil is loved for its delightful and sweet citrus aroma that can create a happy, contented mindset. Create a DIY air freshener by combining Tangerine with water in a spray bottle for a fresh, clean scent. Because of its appealing aroma, Tangerine oil uses include a wealth of topical and aromatic applications. 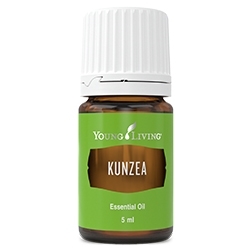 Use its cleansing benefits in your morning skin care routine for an added boost or apply it to your temples before study time or meditation. Its fragrant, calming aroma also makes it an important part of Young Living favourites such as Citrus Fresh™, Joy™, Inner Child™, Peace & Calming®, NingXia Red® and Slique® Essence. 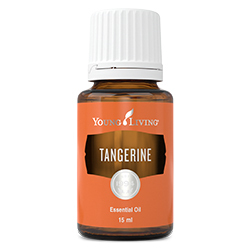 Tangerine essential oil is one of the sweetest flavours of all Young Living’s citrus culinary oils. Bringing complex citrus notes to savoury dishes and desserts, Tangerine essential oil is a bright, tangy addition in the kitchen. Put a couple drops of oil on cotton balls and clip them on your car air vents. 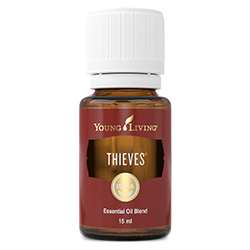 They’ll disperse a refreshing, citrus scent that’s perfect for rush hour. 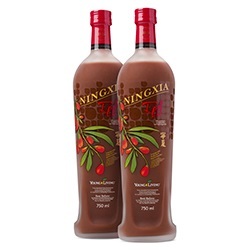 Add a drop or two of Tangerine to NingXia Zyng™ for a delicious and tangy twist on the lightly sweetened sparkling drink. 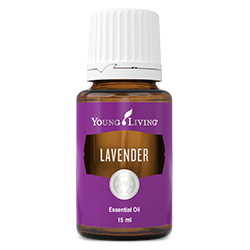 Give your marinades a sweet kick by adding Tangerine essential oil instead of Lemon or Lime. Add a few drops to your water to get a refreshing citrus taste. Try adding a little Tangerine to your salad dressing for a wonderful citrus zing.